Facebook has agreed to meet with a group of drag queens and others angered over their accounts being suspended for not using their legal names. The social network's policy against pseudonyms raised concerns in the past after political dissidents complained that the requirement could put them in danger. 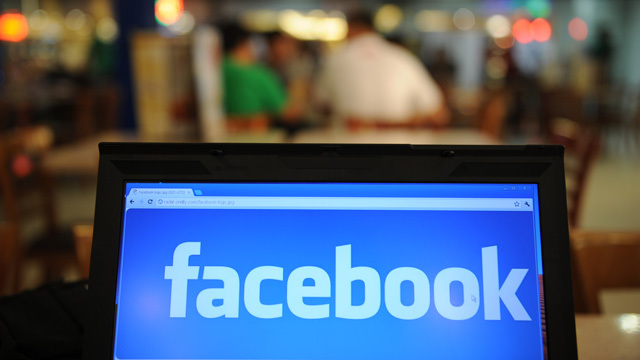 Forum discusses Facebook's approach to online anonymity. More: Why Is Facebook Cracking Down on Drag Names?